Hotel Sheela, Agra successfully caters to the accommodation needs of visitors from across the globe. The staff feels proud in meeting the requests of the discerning guests and providing a friendly and hassle free stay. Since its inception, the hotel has been highly recommended by all internationally renowned travel guide books because it offers value for money. Offering a restaurant, Hotel Sheela is located in Agra. It is 100 m from the UNESCO World Heritage Site of Taj Mahal and 500 m from Taj Nature Walk. Free Wi-Fi access is available. Rooms here will provide you with a seating area. The private bathrooms also come with shower. Extras include a fan. 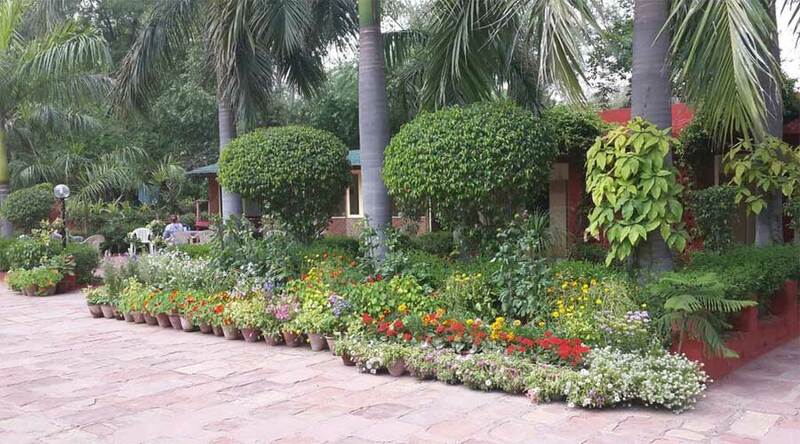 At Hotel Sheela you will find a 24-hour front desk and a garden. Other facilities offered include a tour desk, dry cleaning and a laundry. Guests can use the car rental facility for sightseeing. 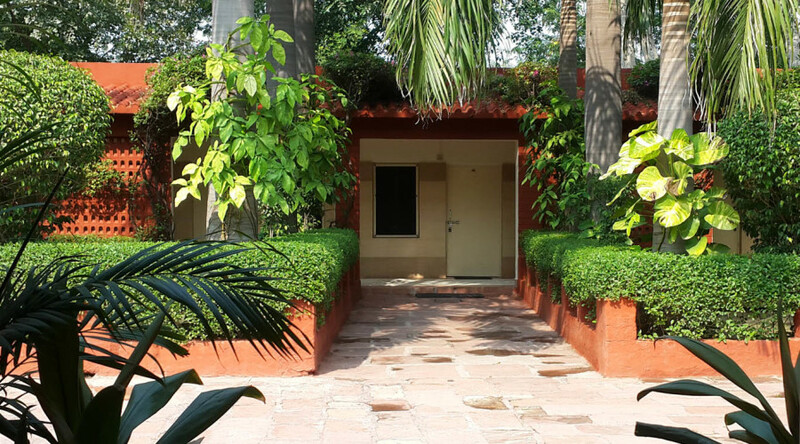 The property is 4 km from Agra Fort and 7 km from Agra Cantonment Railway Station. The ISBT Bus Station and Agra Airport are 12 km. Green View Restaurant serves a selection of Indian, Chinese and Continental dishes. Room service is available only for limited hours. Rooms : Hotel Sheela has 22 rooms with four variants, Deluxe Room and Standard Double Room Non-AC. Room service is not available. The rooms are decently decorated with comforting furniture and pastel shades. The bathrooms are equipped with basic toiletries. Hot water will be provided only during the fixed hours (7am-10am) and (7pm-10pm).